Why Bangkok Still Has The Best Outdoor Live Bars And Gastropub In Asia? Bangkok is one of the most visited cities in Asia and is popular for its bustling shopping areas and exciting nightlife. The city is dotted with restaurants, pubs, malls, bars and nightclubs. Some of these venues are old and have been there for ages, while many of them are new and have opened up in the past few years. With time, the preferences of people are also changing as to what kind of places they like to hang out for a drink or two or where they want to party. And, Bangkok has a variety of pubs, bars, and clubs with different themes to suit the distinct taste of party goers. There are many outdoor live bars and gastropubs in Bangkok and rightly so because they are popular among the locals as well as the tourists. The kind of view offered in outdoor live bars, especially the ones that overlooks the city’s skyline is simply amazing. Bangkok is one of the most modern cities in Asia and caters to not only tourists but also international companies and its guests. It has caused a bit of culture assimilation and inclination, causing more and more opening of outdoor live bars and Gastropubs. As the biggest party destination in the South-East Asia and one of the world’s favorite tourist hot spot, Bangkok has the best of venues to cater to its guests. The city of Bangkok is visited by millions of tourists looking to have a exquisite time. Thailand offers hosts of activities to its visitors to indulge in and enjoying a gastronomical retreat is one of it. Along with enjoying the traditional Thai cuisines, experiencing local music at live bars and enjoy an excellent selection of drinks available in almost all the outlets are few of the things on the to-do list of almost all the tourists. The venues like Gastropubs and outdoor live bar cater to the needs of the visitors who want to enjoy the city, local music, fantastic crowd, warm ambiance and delicious Thai and international food at the same time. For example, gastro pub Apoteka has one of the most incredible menus consisting of local Thai treats to International finger food and main course on its menu and hosts local bands and artists every day. Live music every day at Apoteka makes the atmosphere electric, and the crowd filled with energy creates an ambiance that makes for an unforgettable night. 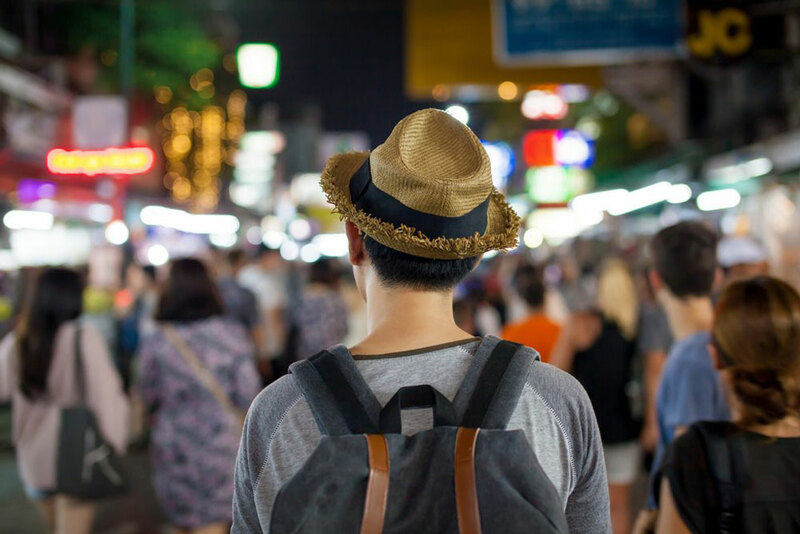 The Bangkok is host to diverse cultures from across Asia and beyond and this has led to the opening of different types of venues to cater to people with different preferences. While some like the outdoor live bar, others are looking for smaller hot spots or in-house restaurants. People with different budgets, mindsets, and travel plans opt for various kinds of venues, and as per the popular opinion, gastropubs and outdoor live bars are favorites for most of the people. The skyline of Bangkok is among the best in not only Asia but among the best in the world. The skyline is filled with skyscrapers giving out a very modern and sophisticated look. However, it also showcases the growth and development happening in the city and the country as a whole. The culture among the urban dwellers is to enjoy their evenings in gastropubs where they can enjoy live music, have a drink or two, and enjoy their dinner at the same time. 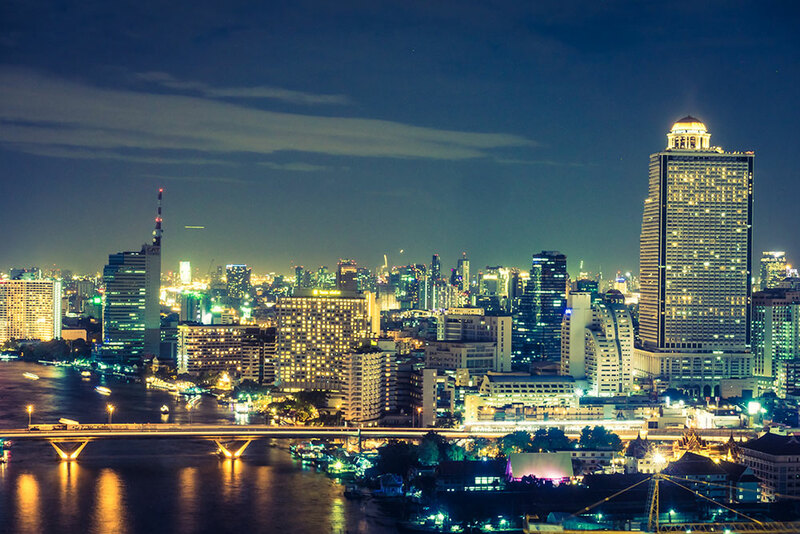 The nightlife of Bangkok is arguably one of the best in the world, and it tops the list in Asia. The city never sleeps, and there is so much to explore at night as much as there is during the day. There are night markets that dot the city on various days, and many of the joints are open round the clock to cater to the night lovers. The tourists love to spend their time in an outdoor live bar where they can enjoy the city skyline while talking to their friends and sipping on their drinks and munching on appetizers. Gastropubs offers a complete experience for the guests, and this is why so many of them are opening up in the city. Thailand has one of the most happening scenes when it comes to music and Bangkok being its capital, leads from the front. The city is updated with the latest numbers, and you will find the most recent modern tracks that are played in the clubs are the ones that are played in your taxi and ‘tuk-tuk’ as well. People simply love music here, or it can be said that they love to entertain their guests and blend in with the international population that flood the city in thousands every day. 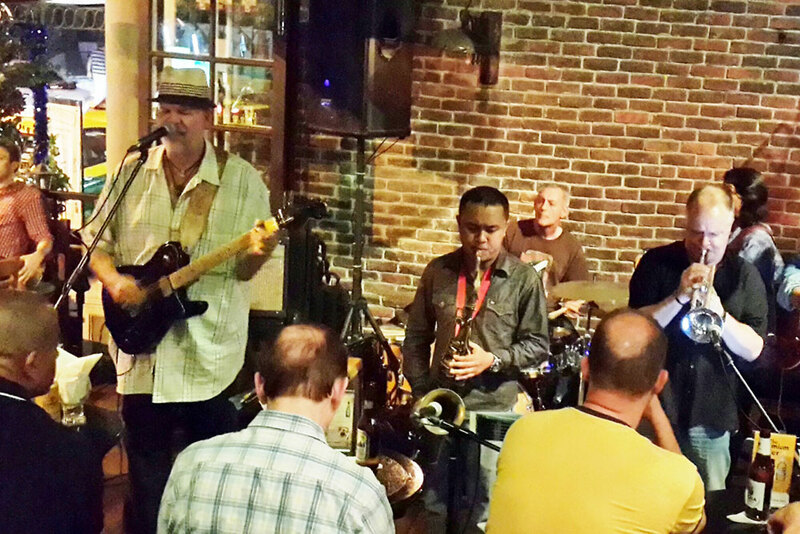 The great music scene can be seen in the outdoor live bars in Sukhumvit Soi 11.  It plays different genres of music to cater to the preferences of its guests and ensures that the guests have a good time, always. Apart from the nightlife, beautiful beaches and amazing people Thailand is known for, one of the reasons why many people visit Thailand is because of its fantastic food. Whether it is the Thai style steak or Thai seafood, Thai cuisine is famous globally and attracts a lot of tourists in the country for the same reason every year. 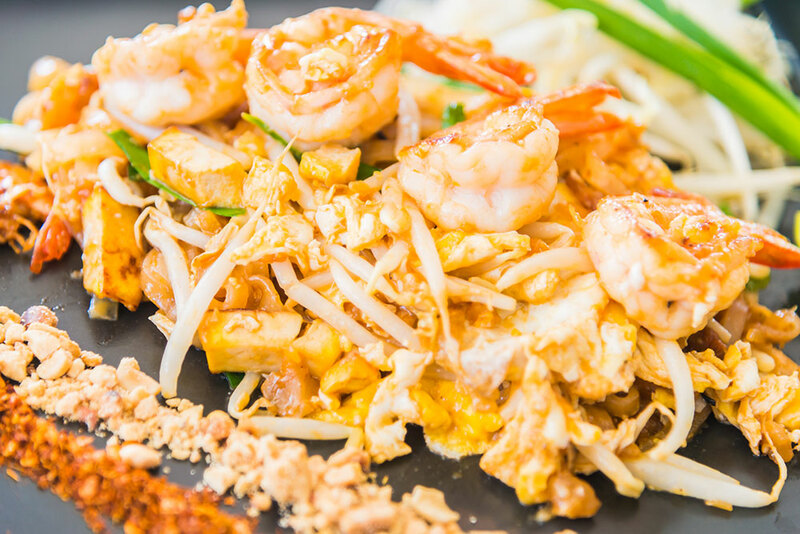 No matter which outdoor live bar or gastropub you visit in Bangkok, rest assured you would find a variety of Thai cuisines from central, east, west and south Thailand included in the menu. Apoteka is one of the modern gastropubs in Bangkok, located in Soi 11, which offers popular Thai cuisines along with some of the best international cuisines to provide guests with the choice they need to make their meal a complete one. Gastro pubs and outdoor live bars in Bangkok are electrifying and have some of the best decors, live music, talented DJs, fantastic views and some of the best cuisines to offer. The popularity of these venues does not come as a surprise as it provides guests with a unique and wholesome experience. As more and more people, whether it is locals or the tourists prefer gastro pubs and outdoor live bars, many such joints are opening up across the length and breadth of the country. 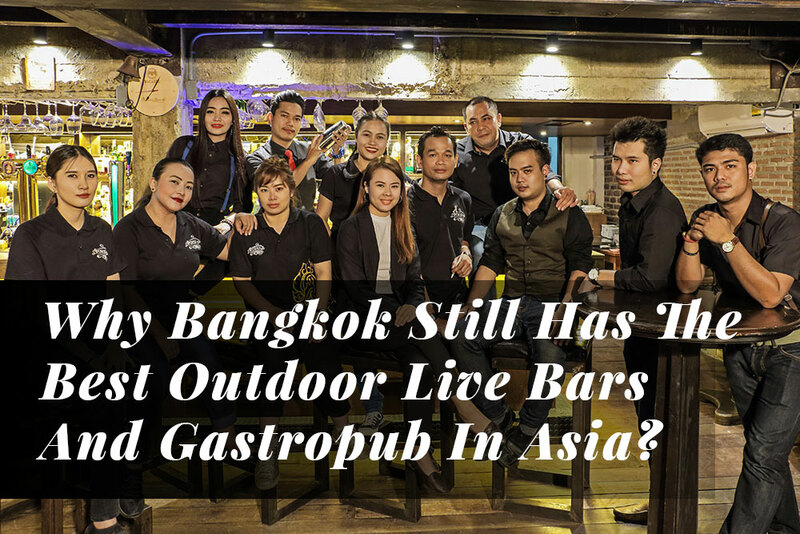 And, it is also probably one of the reasons why Bangkok still has some of the best outdoor live bars and gastro pubs in Asia.